The Lab NYC is Mixmag and WAV's weekly live stream and post-work unwind, powered by Void Acoustics, where we showcase the finest DJs direct from our Brooklyn office. This Friday, February 16, we welcome Carl Craig for a special set to launch our new location! Opening for the Detroit legend will be Cultivated Sound's Maŕa. 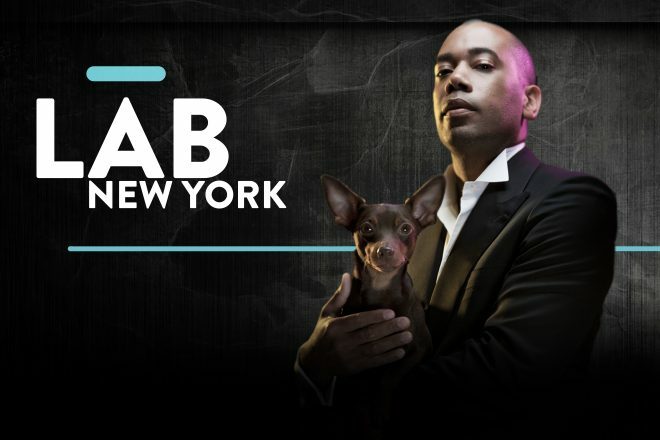 Subscribe to Mixmag TV and follow Mixmag on Facebook to watch Carl Craig in The Lab NYC on Friday 7PM EST.